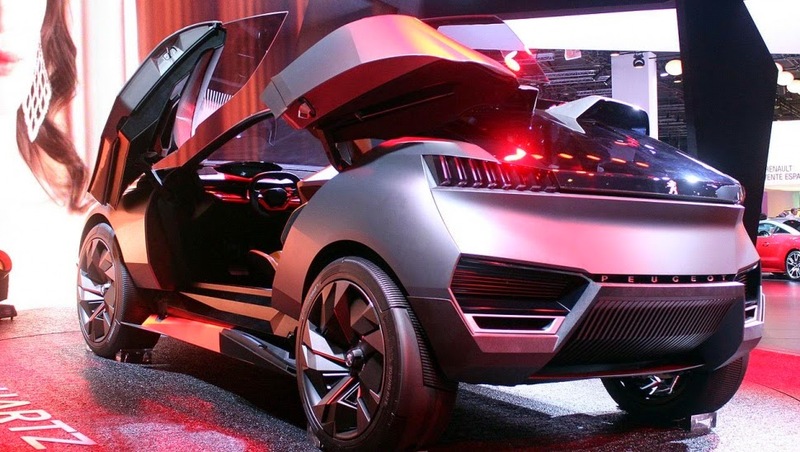 One of the French automakers, Peugeot is now 'realize' the idea of ​​a future SUV concept that wrapped in elegant and futuristic styling to the compact vehicle named Quartz Concept. By carrying out the sharp curves and firmly that as well in the field ready to be driven off-road or street crowded cities without a sense of inferiority, Quartz look fashionable thanks to the futuristic design. 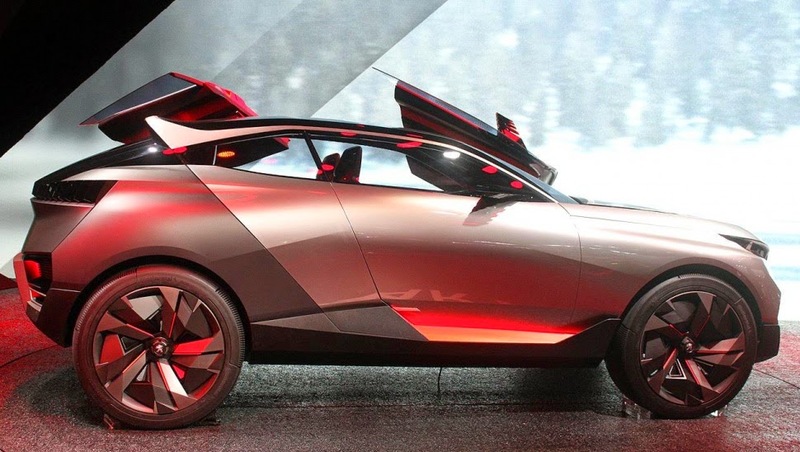 There's seen a Lamborghini 'aura' that invested into air inlets in the face adds to luxury sensation that is not likely to be able to compete with the British flagship SUV, the Range Rover Evoque. 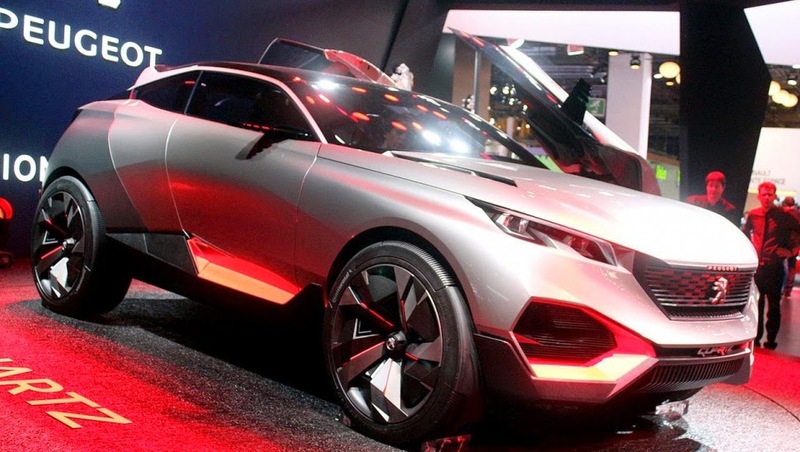 The concept of this cool SUV has quite large dimensions, ie it has a length of 4,500 mm and a width of 2,060 mm larger than other compact crossovers, such as the Nissan Qashqai. Coupled with 4 'jumbo' wheels which has a size of 23 inches, made the valor of a brand-new Renault SUV concept can no longer be doubted.